Experience the beauty of the third-deepest canyon in the world, the Blyde River Canyon in the luxury of a Bell Jet Ranger Helicopter. 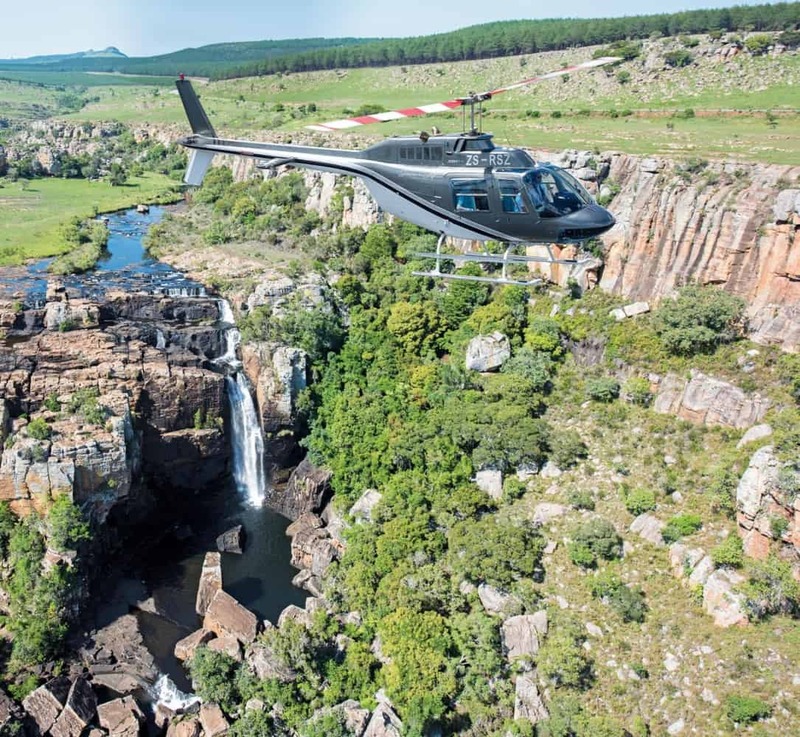 Mpumalanga Helicopter Company will pick you up at the lodge and fly you through the ancient cliffs of the Blyde River Canyon and along the escarpment passing the famous landmarks of ‘Three Rondawels’ and ‘God’s Window’. 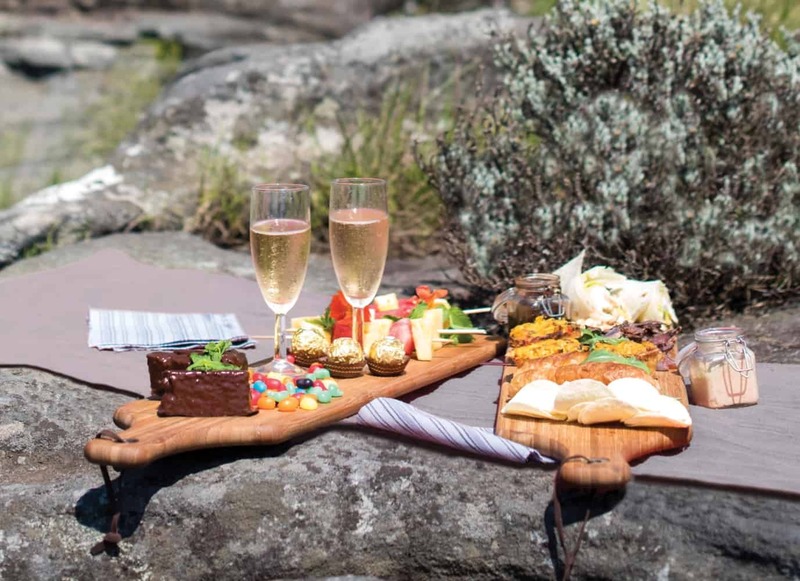 A delicious picnic lunch will be enjoyed at a secluded spot with spectacular views before returning back to the Lodge for your afternoon game drive. For more information, visit: www.mhelicopter.co.za. We offer excursions to a local community to witness the village culture of the Shangaan people. This outing includes an insight into the beliefs, cuisine, dance and religious aspects of the local community and is well worth a visit. Times of the excursions are from 10.30 am until lunchtime. An unforgettable interaction with elephants offering the opportunity to touch the elephant, exchange trunk greetings and offer tasty treats. For more information, visit: www.elephantwhispers.co.za. 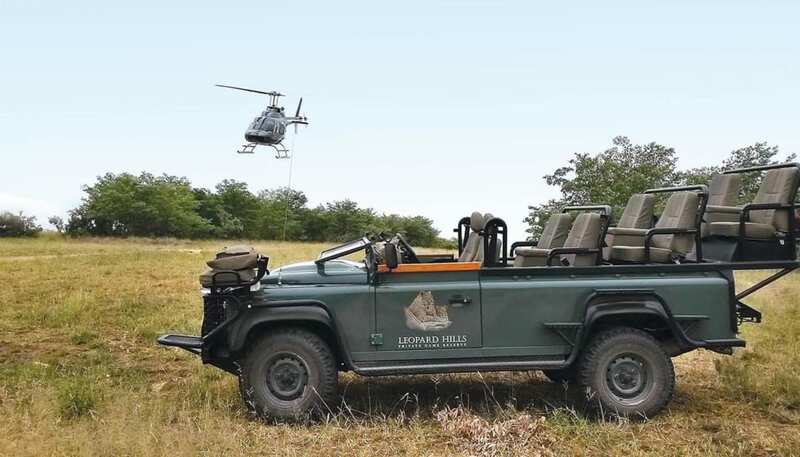 Golfing enthusiasts visiting Leopard Hills can play a round of golf at a world-famous golf course and be back at the Lodge in time to enjoy the late afternoon game drive experience. 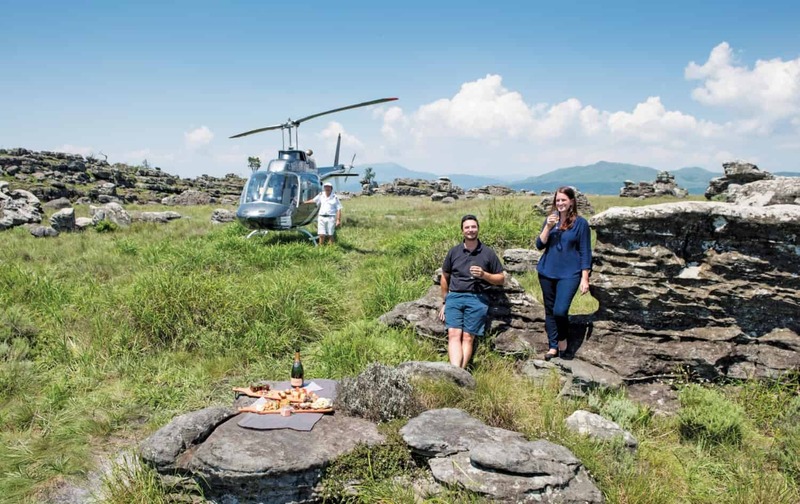 Mpumalanga Helicopter Co. provides speedy air transfers in style for up to 10 golfers, from the Leopard Hills helicopter pad to one of three world-renowned golf courses. A wonderful opportunity to slip in a round of golf and also a fabulous way to see the magnificent beauty of the Mpumalanga Lowveld from the air. 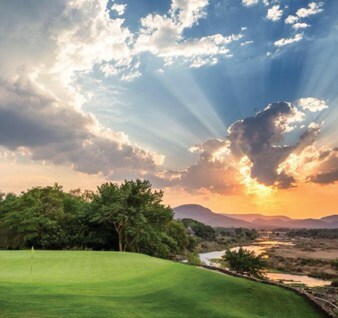 Situated on the banks of the Crocodile River near Malelane and designed by one of the world’s greatest golfers, Gary Player, Leopard Creek Country Club delivers a world-class golfing experience. 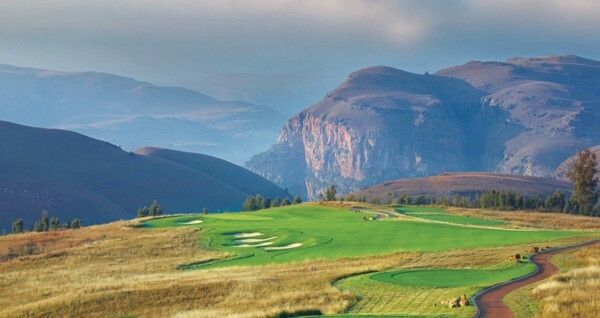 Nestled in the picturesque Steenkampsberg mountain range near Dullstroom, the Highland Gate Golf Estate, Ernie Els’ signature golf course is on the bucket list for many local and international golfers. 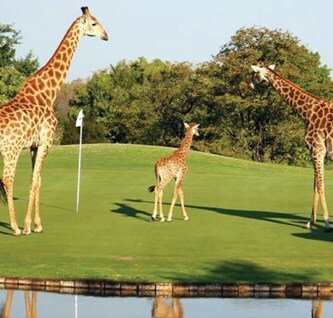 Share a round of golf with resident wildlife visitors in a unique bushveld atmosphere at the award-winning Hans Merensky Golf Course bordering the Kruger National Park. Should you require more information on these excursions, please contact our reservation office. Award-winning Leopard Hills is located in the western sector of the renowned Sabi Sand Game Reserve.